A good location for housing, with excellent links into London and across the country. 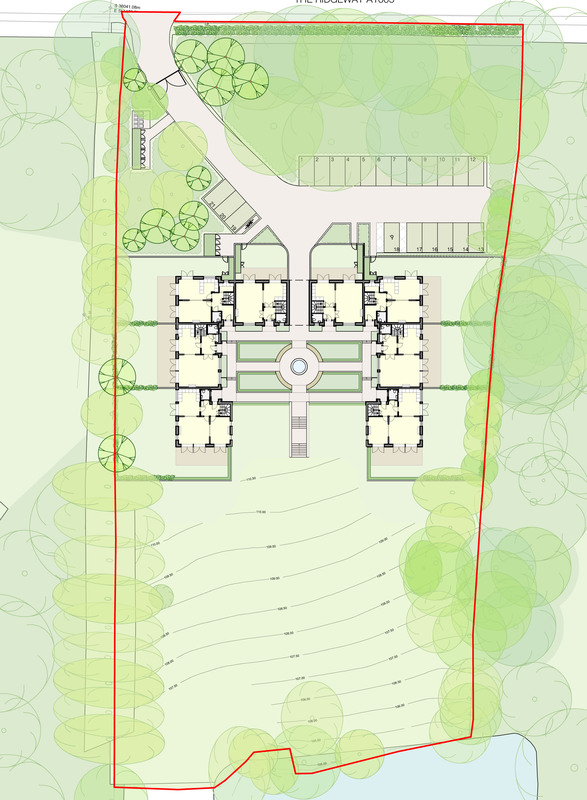 This proposal is contrary to Greenbelt policy on the face of it, but working closely with expert planning advisors we believe we have a scheme which is appropriate to the rural location and better than any alternatives. Taking into account the very accessible location and the much improved building we believe we have special circumstances which override Greenbelt policy in this instance. The design uses simple, high-quality materials and details in a traditional way, without imitating any specific historical style. 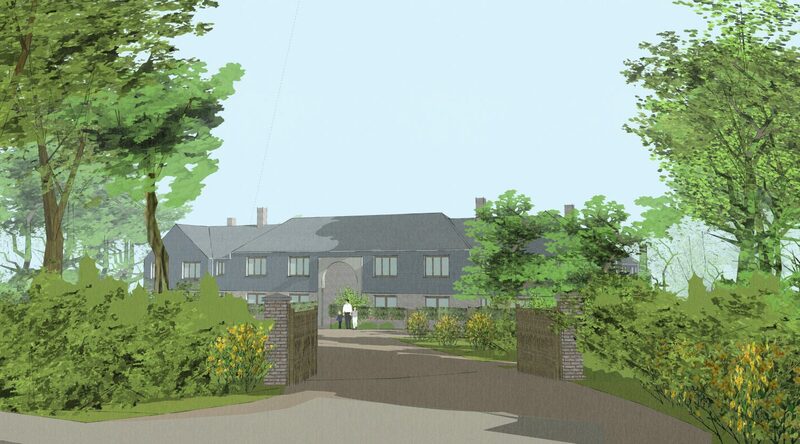 By grouping the new homes around a central courtyard we have created an intimate scale, while leaving much of the landscape unchanged. 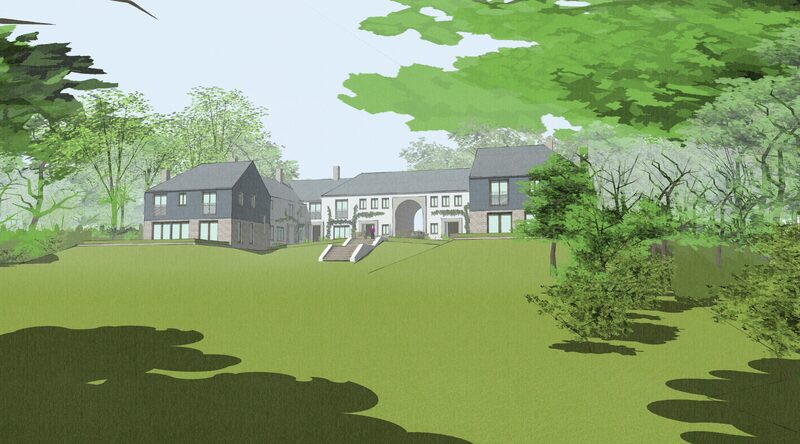 Variety of scale and massing, tailored specifically to this particular site, create the sort of charm found in old villages while also providing modern homes to the highest standards.